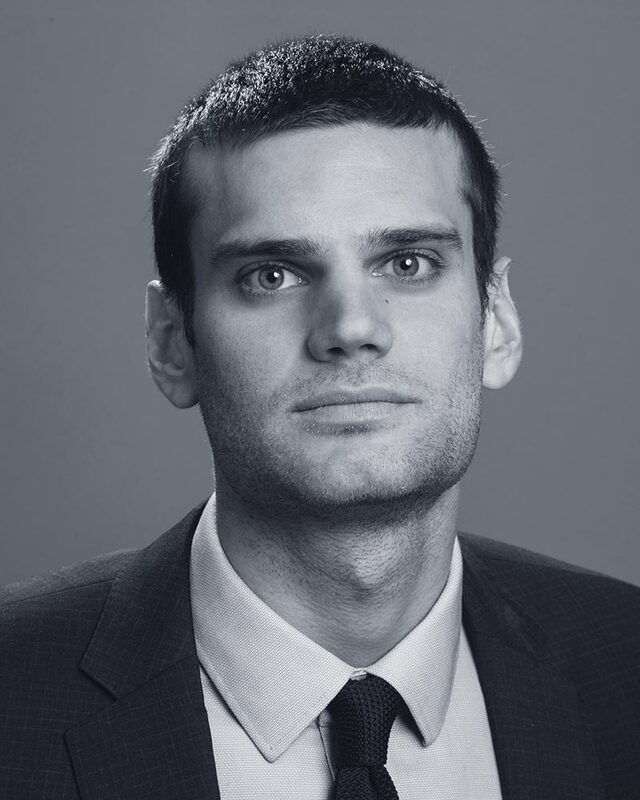 Prior to joining Dunnington, Tomas A. Mizrahi worked as an associate for the corporate practice at Morando Abogados in Argentina, and interned at Akerman LLP in Miami and Nexus Health Capital, an investment banking firm, in Dallas. Mr. Mizrahi received his Law Degree from the University of Buenos Aires in Argentina with honors, and graduated from an L.L.M in Corporate Law at Northwestern School of Law with honors. Mr. Mizrahi is admitted to practice in Buenos Aires, and passed the New York State Bar Exam on July, 2018 (admission pending). Mr. Mizrahi is a Spanish native speaker.